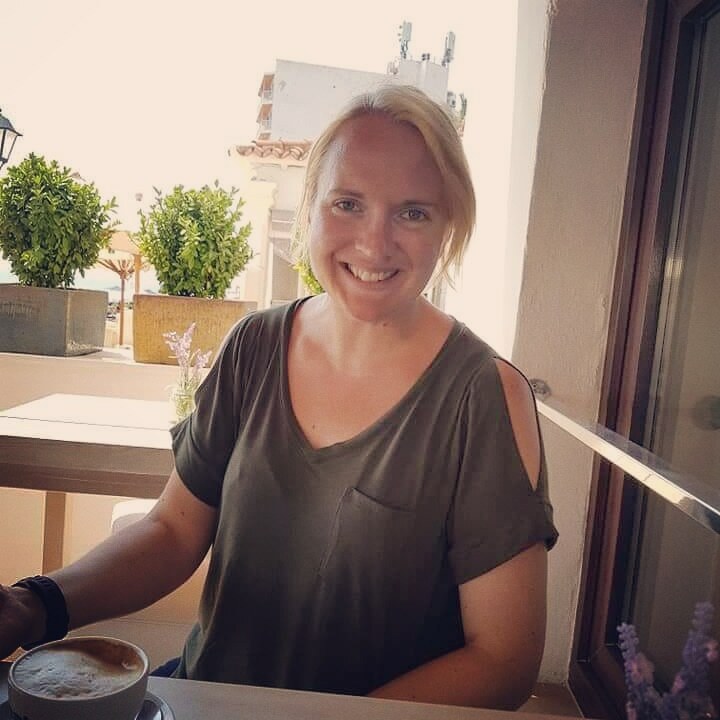 I’ve written a post for the Maternity Matters website I co-edit, to support our #MyBirthMyBody campaign, raising awareness of issues surrounding postnatal body image along with those of bodily autonomy during pregnancy and childbirth. I’d urge you to check out the amazing video featuring some brave c-section mums showing off their scars, and to read my post about perceptions of body image and how mums can accept their new ‘normal’. 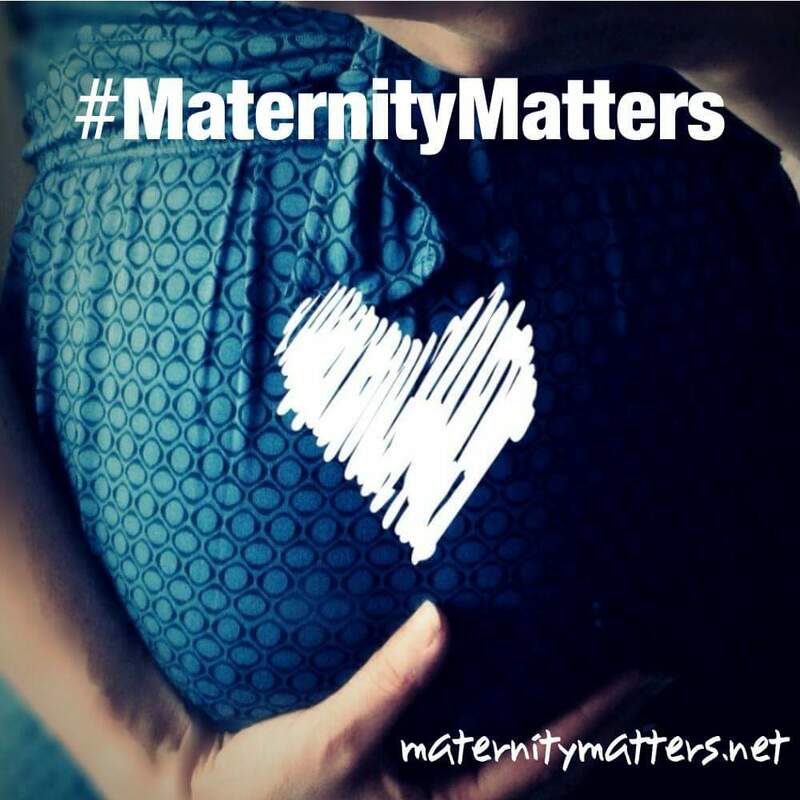 We’d love to hear your experiences of the issues raised in the post – Tweet us @MaternityMattrs and use the hashtag #MyBirthMyBody to join the conversation.